Since the myriad rules are confusing to students, I have whittled them down to one, just one. This is the supreme, over-arching rule for writing. 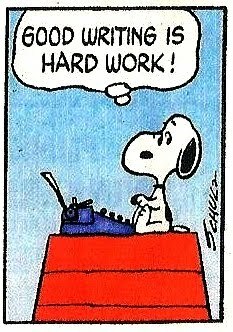 It is the secret to good writing. You may fail in every other area, but if you meet this requirement, your paper has redeeming value. Conversely, if you observe impeccably all the other rules but fail at this, you can’t get better than a C.
Yes, it’s that simple. If you are bored writing, you’re writing boring stuff. Your grader will be bored, and your grade will reflect that. But if you get passionate about what you are writing, if you feel it, if what you are saying really matters to you, no matter what your mistakes are, the reader will sense your excitement and grade you accordingly. I prefer that an assault on my own personal beliefs than boring regurgitation. I may pick apart logical fallacies, but the passion with which you write is exciting nevertheless. If you challenge my ideals, I’m intellectually stimulated. And I grade accordingly. If you are bored, what you write is probably mindless drivel. If you get entranced by your proving your thesis, your words will be golden. Of course, I don’t mean using exclamation marks. Nor all capital letters. Nor mocking your opponent’s position. No, you must challenge your opponents thinking with thinking of your own. And you will only think, if you get excited about the topic. Of course, grammar, spelling, logical progression, use of logic, logical separation of sub ideas are all important. But they are the boring details. Spelling and grammar errors only work negatively into your grade; if they are bad, you get down-graded, but they are good, you don’t get up-graded. In my next post, I will give one strategy to get excited about (almost) any subject. Here’s part 1 in the series. Spend a great chunk of your time working and re-working your thesis statement. This is the most important part of your paper. All the rest of the paper proves your thesis. If you don’t have a good thesis, you can’t have a good paper. When a teacher reads a stellar thesis, she expects to give an “A.” Only if the rest of the paper is sadly disappointing will she lower that expectation. If you have a weak thesis, the teacher already has a “B” or “C” in mind. Rarely will you be able to “pull up” your paper to an “A” because your start is so bad. Not all sentences are equal. The thesis stands above every other sentence in supreme importance. That’s why it deserves so much more attention than the other sentences. states an opinion that is original (maybe even controversial). uses the perfect words (not just big words to show off). takes a side, doesn’t just cover the opposing views (especially in English class; other classes like history can survey existing positions only). When I grade papers, I want thesis statements to be exciting. I totally agree with C.S. 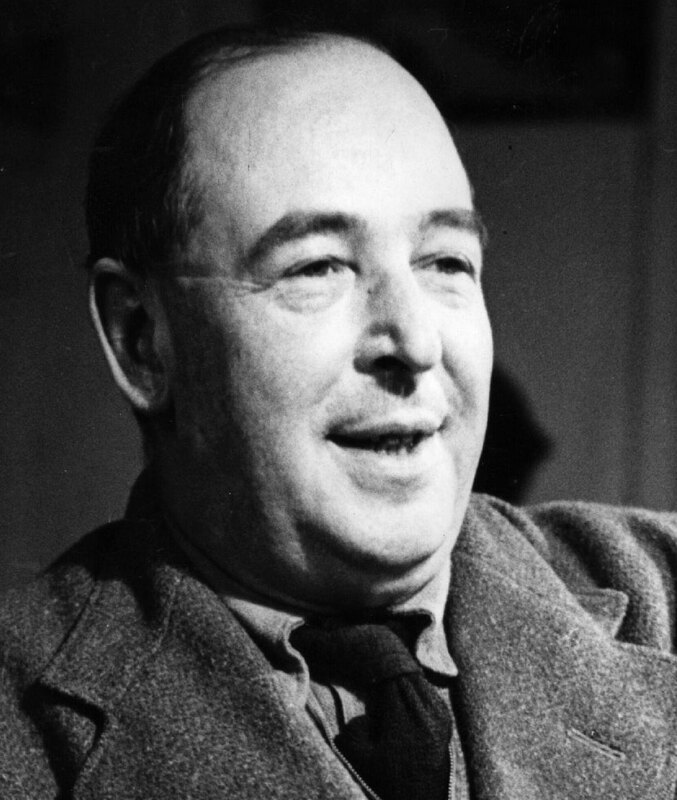 Lewis that most people don’t like to have to read essays. They prefer to read/hear stories. So if you don’t excite me with a though-provoking thesis statement, I’m hunkering down for a miserable affair. 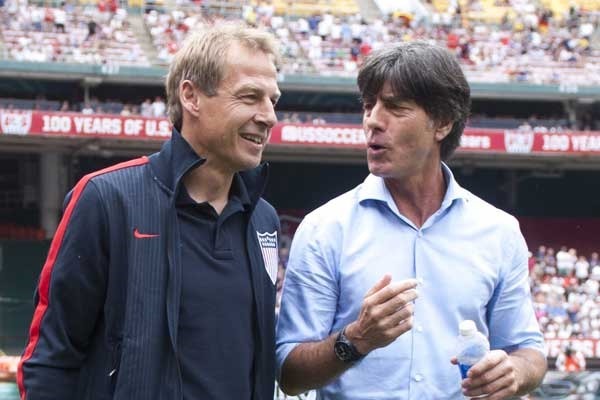 Klinsmann with his former assistant and friend, Low. On the surface, USA’s pass to World Cup knockout stage leaves people scratching their heads. We lost, but we won? On the surface, the Germans dominated, as expected. And the United States did a decent job defending and mounted a few attacks. They managed the result, which with low-scoring loss combined with a favorable Portugal-Ghana scoreline, helped them to the next round. But if you dig deeper, there are fascinating subplots. Take the U.S. Coach Jurgen Klinsmann. He’s German, marshaling forces against his native country. Would he throw the game for Sacred Mother Country? He’s basked in the sun of Southern California since 1990, but does German blood course through his veins? The subplot if the major story. What happens on the surface is just a product of what happens below the surface. When your students enter your class, it’s the hell at home that’s dooming them. If you can give your student the tools to calm the inner storm, you can help him pass your class. Pay attention to subtle signals of inner turmoil. Who is being bullied in your class? Who is socially outcast? 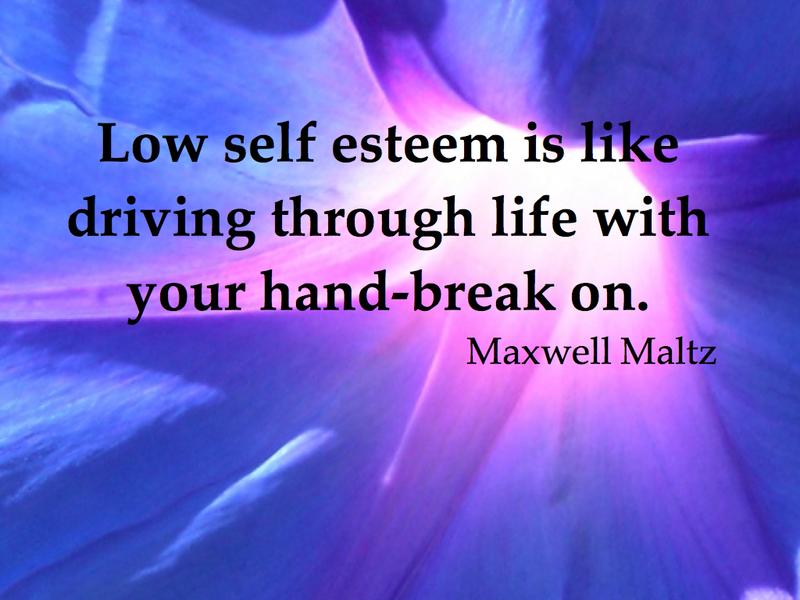 Who is so insecure that she flaunts and I-don’t-care attitude? Dig deep because today’s teaching assumes a chaotic and distracted mind. There’s no more Leave-it-to-Beaver households in America, and as a result the kids are venting their frustrations at school. In the end, the U.S. lost to superior fire power, not coaching prowess. The players made the difference. But they lived to see another day in World Cup play. In the end, the student whose heart you touch will be transformed in his/her educational success. What’s a teacher supposed to do? The pendulum has swung this far. Bored students used to shoot spit wads. Today’s class has gone much further. 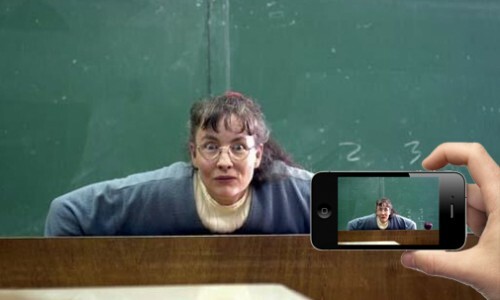 They provoke a teacher (baiting) until she reaches her breaking point (who doesn’t have a breaking point) and then secretly film the subsequent yelling or crying to post it online and further humiliate her. Never mind that most of us enter the profession with illusions of serving humanity, changing lives, rescuing souls. We are purveyors of light and understanding. But we are shouted down by the promoters of Middle Ages. This article has useful tips to avoid such provocations. What do you think about such student goading?